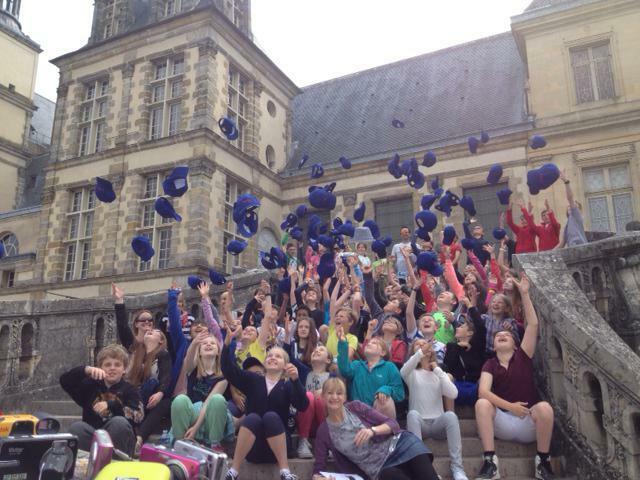 Year 6 have returned from their wonderful trip to France! A big thank you goes to the children for their outstanding behaviour and consistent enthusiasm! We loved the trip, and we're sad it's over! We're loving the sunshine, let's hope it can last! We've explored the chateau, there's so much to see! Day two of our trip, it's been quite a day! We've made a few friends called Jean Paul and Pierre. 'Des Lis' was delicious; we loved every bite! Day two is amazing, we're having such fun! Add some games with some prizes and life is complete! We loved every minute of chateau Fontainebleau. We've fired arrows and abseiled and climbed a huge wall. And a huge range at dinner to drink and to eat. Let's toast some marshmallows on a lovely camp fire. Can't wait for tomorrow and the grand Tour Eiffel! We cannot believe how fast it's all gone. We've seen all the sights; Notre Dame and Le Louvre. Climbing the Tower took our breath away! Then we made our way down for a delicious lunch. For some dinner and disco we collectively yearn. Everyone's said what a great school we are. We'll be sad to leave here, and say 'au revior'. How much we've grown up since we left on Monday! They make us so proud in all that they do. 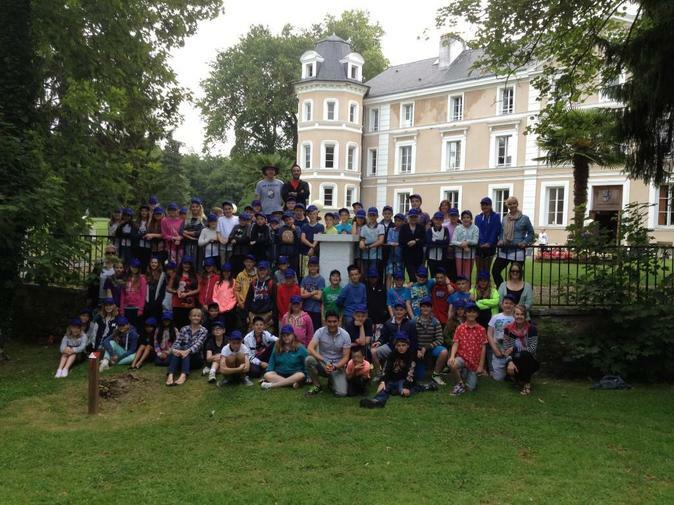 On our trip to France, what a wonderful tour. Please find attached, a small gift for your wall. Thanks again, lovely parents, we all had a ball.